Looking for a property in Dona Paula? Have a property in Dona Paula? Dona Paula, North Goa is rated 5 out of 10 based on 1 user reviews. Have a good knowledge of Dona Paula? Share it and become a Locality expert. 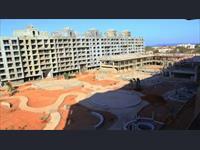 new luxurious beach front project. 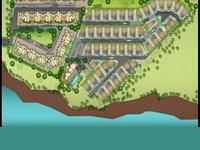 Emgee Anantam, luxurious sea facing 2,3,4 Bhk apartments & Villas in Dona Paula,North Goa 'anantam'.